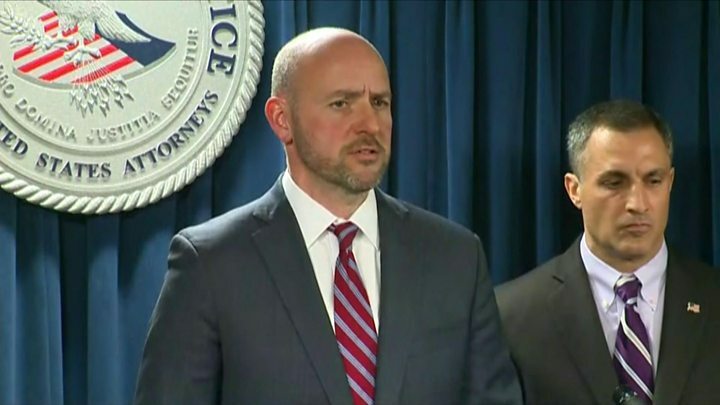 A former Yale University football coach has pleaded guilty to fraud-related charges for allegedly accepting bribes to help students get into the college. Women’s football coach Rudy Meredith accepted a $400,000 (£306,000) bribe to fraudulently mark a non-athletic student as a recruit, prosecutors say. The case is part of a wider scam that helped wealthy parents buy admission to elite universities for their children. Mr Meredith is one of 50 individuals charged in the investigation. The former coach, who resigned last November, has been ordered to forfeit a total of $866,000. The Ivy League university was targeted in the scheme along with other elite universities like Stanford and Georgetown, allegedly organised by mastermind Rick Singer. Mr Singer has pleaded guilty to charges including racketeering for his role in the scheme. Mr Meredith would later mark the applicant as a recruit despite knowing the student did not play competitive soccer. Mr Singer and Mr Meredith had allegedly been conspiring on bribery schemes together since around 2015. 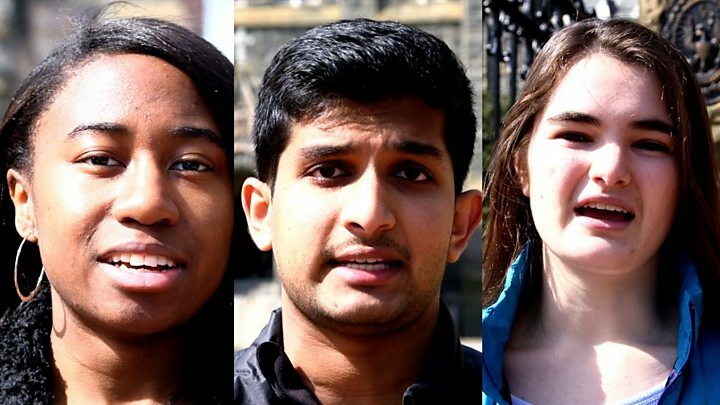 Earlier this week Yale rescinded the admission of a student whose family is accused of spending $1.2m (£907,000) as a bribe intended to ensure admission. The university confirmed the case but would not name the student whose admission had been revoked. The alleged scheme helped students cheat and fake scores on entrance exams, in addition to fraudulent athletics scholarships. The resulting investigation, called “Operation Varsity Blues”, ultimately snared celebrity parents Lori Laughlin and Felicity Huffman, both indicted in the case. Mr Meredith will be sentenced on 20 June.